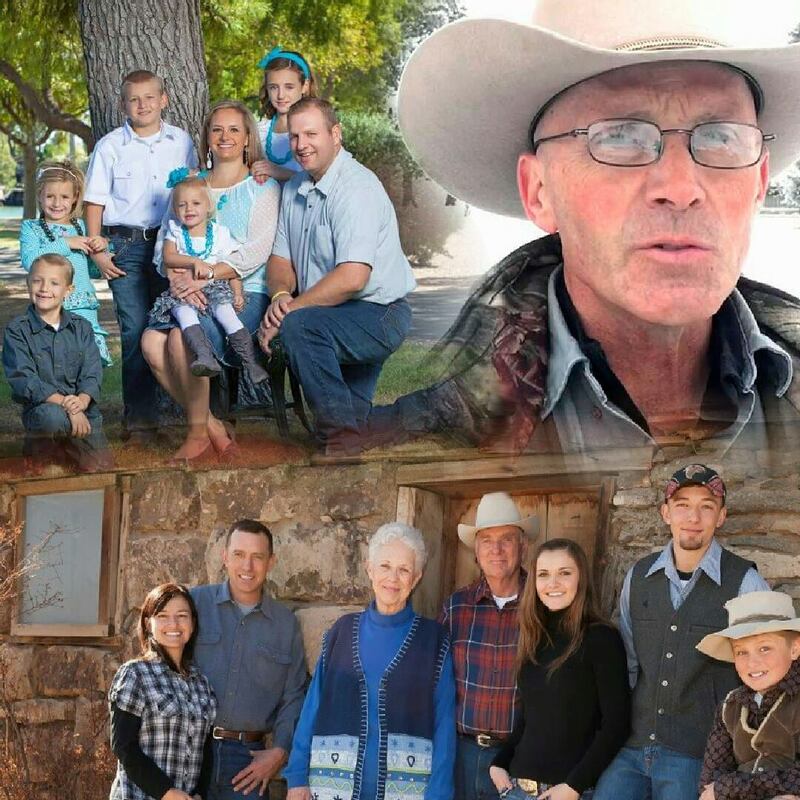 A number of ‘Stand By Me’ rallies to protest the federal murder of LaVoy Finicum and general federal overreach are being planned around the country for Saturday, March 5th, including four in Idaho. The links to the Facebook events are below. The following information was provided by the event organizer. The Stand By Me Rally is to bring attention to all those wrongfully accused, arrested or killed by the current Federal overreach. A national event page designed to compile a full listing of all the local events around the country is available HERE. It was created by Jessica Edgar, the niece of LaVoy Finicum. Hello. 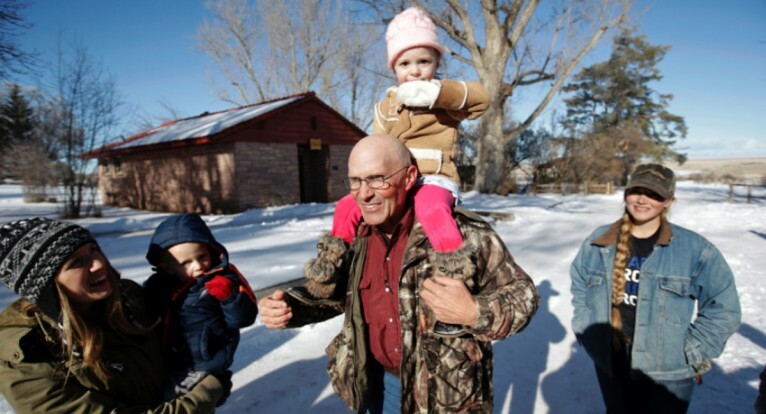 I am the niece of LaVoy Finicum. Jessica Edgar. I would like to ask everyone to attend this event. This is a national problem and everyone needs to do their part. PLEASE FOLLOW ALL INSTRUCTIONS BELOW. If you already have an event planned for March 5th. Please feel free to share your event on this page! But please also confirm on this page to show Jeanette Finicum and her 11 children our Support!! 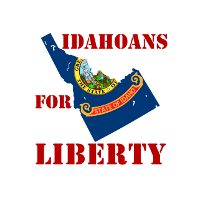 We need this ENTIRE NATION standing for Liberty. I love my uncle LaVoy and I will see JUSTICE SERVED for my family. The more people who take a stand against the federal occupation of the West and the federal enforces who murdered LaVoy Finicum the better. This country is long overdue for a revolution.